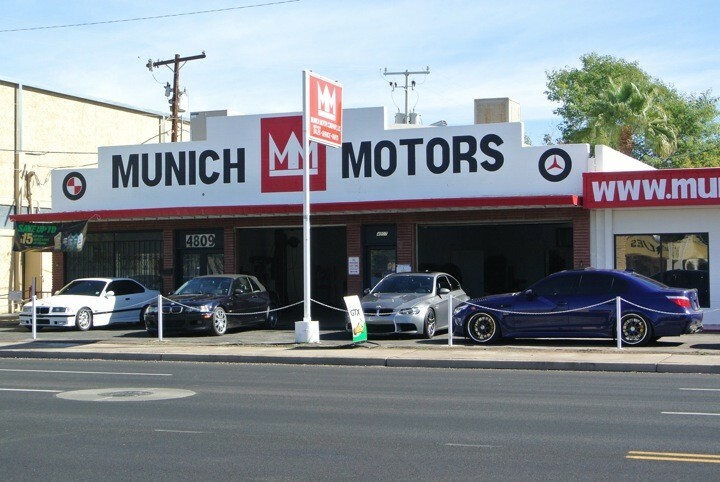 Munich Motors is a Central Phoenix based BMW and Mercedes specialty shop that offers honest and reliable service at competitive prices. 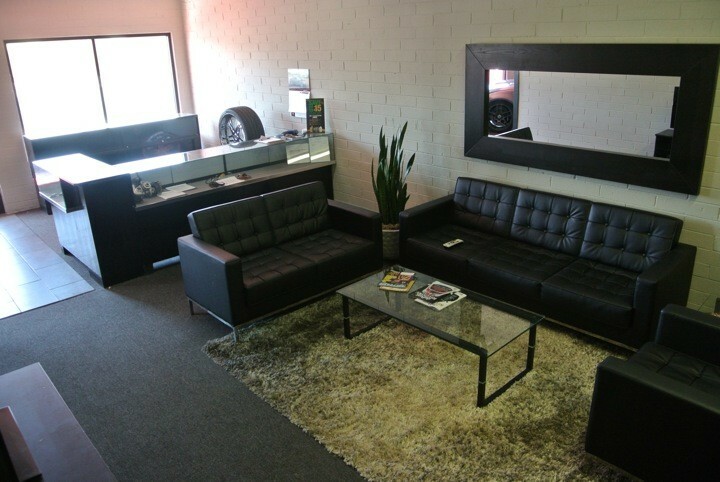 Our certified technicians have extensive factory and aftermarket training in the latest technologies pioneered by BMW and Mercedes and found within the confines of your vehicle. Coupling the most current factory diagnostics and programming software available with OEM replacement parts, Munich Motors is fully outfitted to keep your vehicle running to its factory specifications. For our more discerning clients, Munich Motors has also formed strategic alliances with many of the top names in the performance market to take your vehicle from mild to wild. 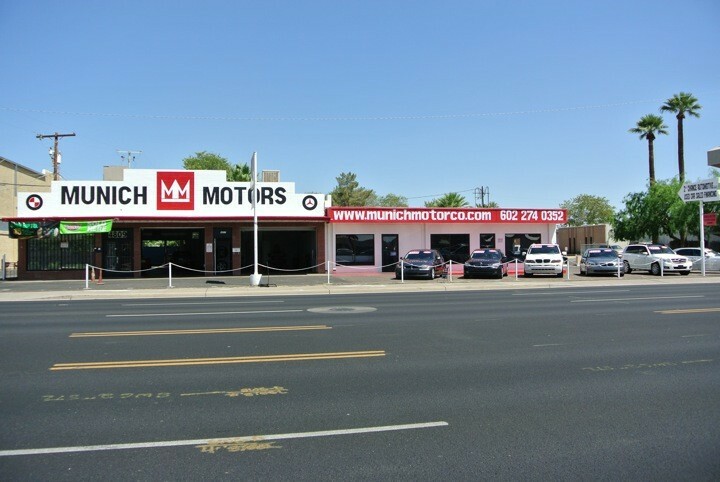 Munich Motors also specializes in the sale of pre-owned BMW and Mercedes vehicles. 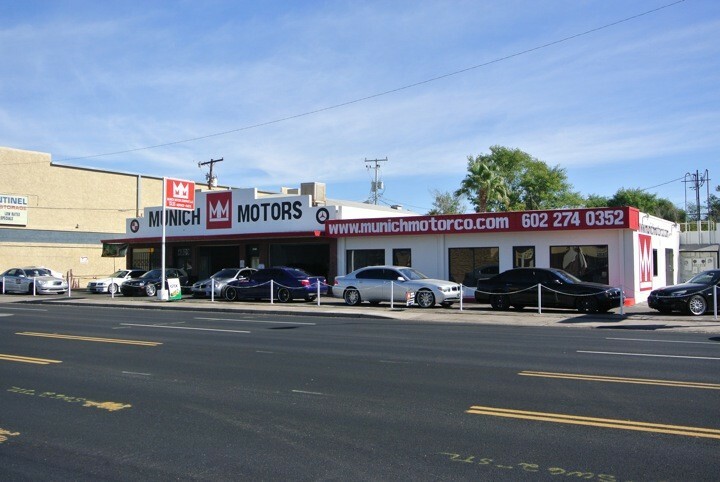 With a diversified inventory, Munich Motors has something to offer to a variety of budgets. If we don't have what you are looking for in our inventory, we will be happy to source it for you. BMW ICOM A+B+C+SOFTWARE ISIS+ISTA Scan tool with diagnostic, coding and programming capabilities on 2013 and older BMW's. New customers receive 10% off labor on first visit. I took my BMW to Munich Motors to sort out some suspension issues that had been driving me crazy. As we were talking about the symptoms I'm experiencing, I found the owner and head mechanic to both be very knowledgeable about my car and when all was said and done, I was very happy with their work. The shop owner, Grant, walked me through some of the issues I had and explained some of the options. It was no pressure and I felt very comfortable with his diagnosis. There aren't many shops that I really trust, but MM will get my business in the future! Great cars and excellent customer service! Awesome new BMW shop. Full service with competitive rates. They give a first time customer discount and fixed a few small things for me free of charge. They can work on older and newer BMWs and helped me layout a service plan of things I need to get done. The guys in the shop were great, real professional and use latest equipment...highly recommend! Great service and expertise on my husband's BMW. Will definitely recommend! 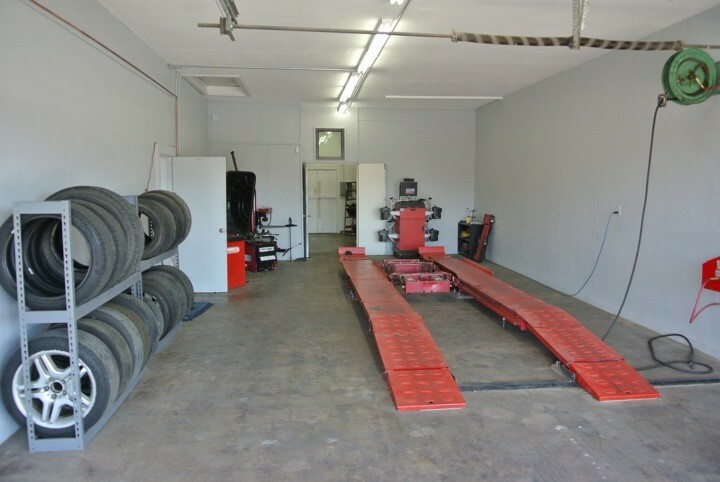 Got my new tires mounted, balanced and front-end aligned for a great price also speedy service! Highly recommend! Saved me about a grand. And they took the time to actually show me the repairs before hand. Great guys . Fantastic detail job and the price was so low..I WILL be back! I own a 1971 2002 BMW and literally NO ONE else would even look at my car. I popped in to Munich Motor Co and they stopped what they were doing to inspect my car. They also fixed the problem at an extremely reasonable price. They are honest and really nice guys. 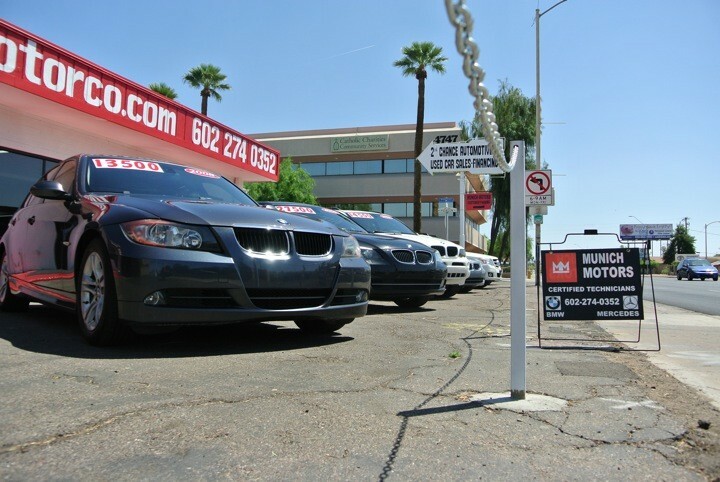 Definitely the best BMW shop in Phoenix. The cars are amazing and the guys are great! Would absolutely recommend this as THE place to go if you want to ride in style! I stopped by Munich Motors one day on my way home from school because I saw they had just opened, and I wanted to check it out. Rest be assured, I was not disappointed! They lifted my car and gave me a quote for some problems I was having - for free! Grant, the owner of the shop, was extremely knowledgeable when it came to my E30. When I finally had some work done here, they explained everything they were going to do in detail, did the job in a timely manner, and didn't break the bank. I would strongly recommend this shop to anyone who is looking for quality service on their German vehicle! 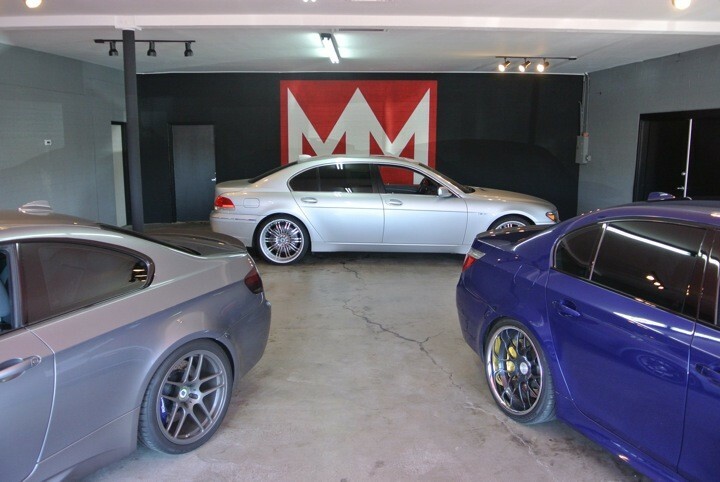 Called up the guys at Munich Motorsports to get oil changed and filter recharged. Right off the bat Grant was friendly knowledgeable. 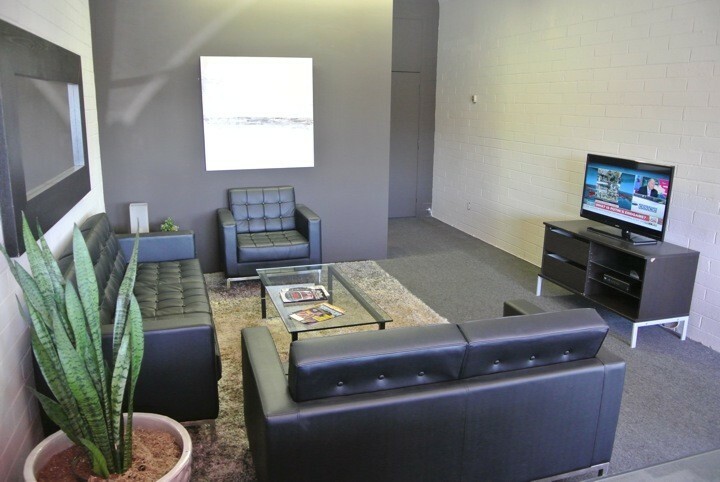 The space is great, full of BMWs, met the owner as I was waiting for my car to be worked on. Nice man, everyone is friendly and make you feel good about going too them. They took me in the back once my car was done and showed me everything that was an issue and things to be concerned about in the future. Graham and Anthony were awesome and know the mechanics. Professional and courteous, definitely a great experience. Would highly recommend to any BMW owner. When your mechanic of many years in Washington state actually recommends another shop in Phoenix to you to take your vehicle into for servicing, you know you have good advice. 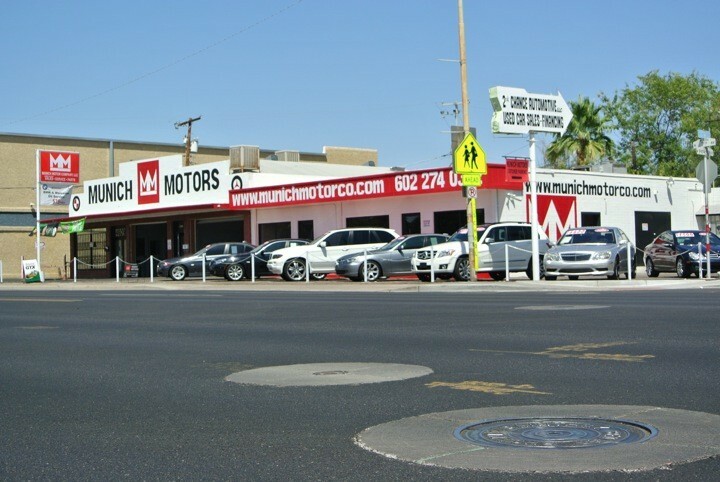 As a result, I have been extremely impressed by the professional service I have received from Grant and his staff of mechanics at Munich Motors. Everything from a general service appointment to sorting out some rather peculiar issues with the vehicles "on board" computer. In addition, they have gone out of their way to sort out some other issues for me and Grant has kept me well informed regarding any and all repairs they were undertaking. 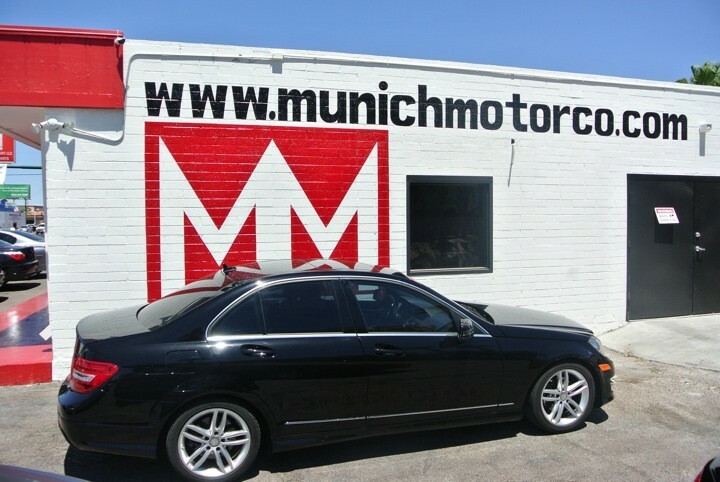 Needless to say, I have been extremely impressed with Munich Motors and highly recommend them to other owners of Mercedes and BMW vehicles. Thanks Grant to both you and your staff. Called up the guys at Munich Motors to get oil changed and filter recharged. Right off the bat Grant was friendly knowledgeable. The space is great, full of BMWs. Met the owner as I was waiting for my BMW to be worked on. Nice man, everyone is friendly and make you feel good about going too them. They took me in the back once my car was done and showed me everything that was an issue and things to be concerned about in the future. Graham and Anthony were awesome and know the mechanics. Professional and courteous, definitely a great experience. Would highly recommend to any BMW owner. Had Munich Motors do several things to my car this week. They give a new customer discount which was awesome and kept in contact with me the whole time. 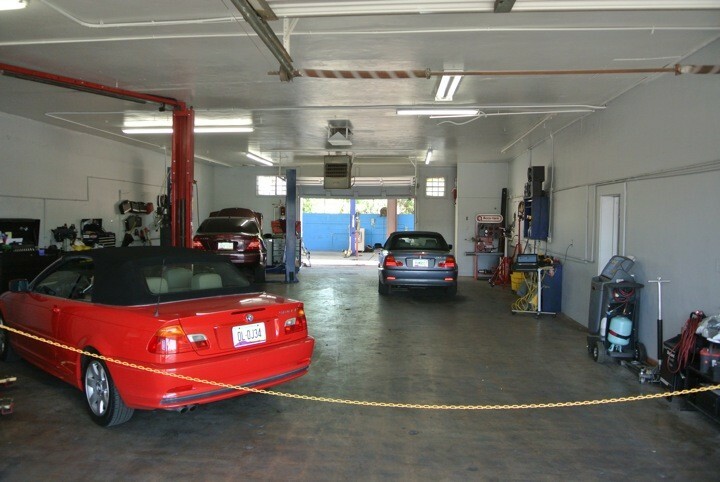 I'd highly recommend them for newer or older BMWs, and they are a full service shop. Also the labor rates are competitive and low for such a good shop. The guys at Munich Motors were great, real professional and use latest equipment...highly recommend!